Where multiple records will match a key you can show the case data inside a repeating group. So details on multiple previous interviews can be shown. 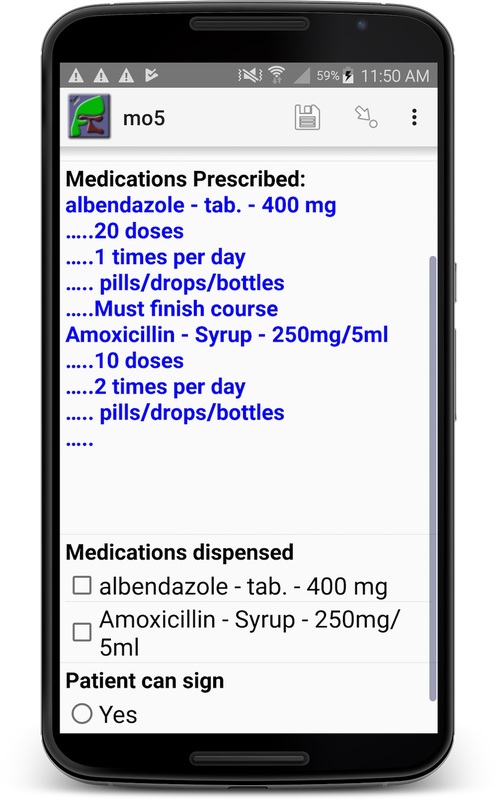 For example the medications prescribed on previous visits can be shown. To include repeated case data you also have to specify a key (such as identifier) and request a repeated case data file be generated. When using case data you should specify a key "policy" of "merge" when new data is added. This policy will specify a merge key such as a patient identifier. Then if a form enters a new value for a case data item that case data item will be updated on the server and the updated value made available as case data for future interviews. 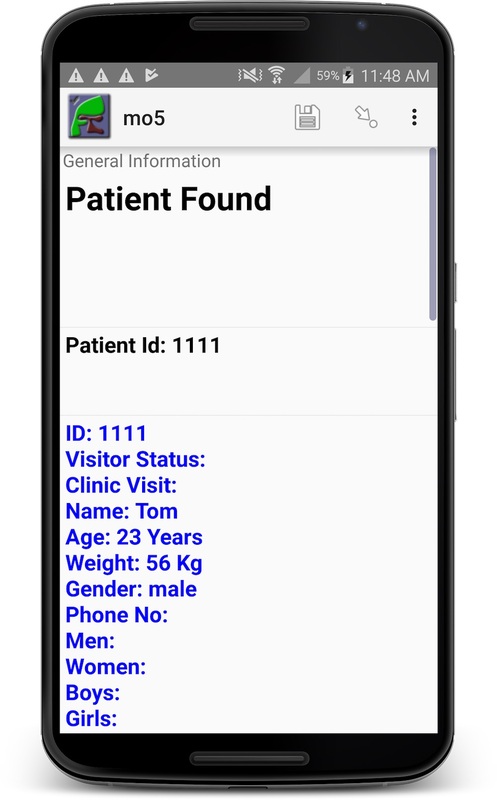 However new repeating groups, such as details on each patient visit, will be append to the existing repeats for that case. Alternative key policies are (1) "add" where duplicate records will be created each time new results are submitted (2) "Discard" where new results that have the same key as an existing key are dropped.